This past week my program took another excursion outside of Delhi. This time we went to the incredible tourist city of Udaipur located in Rajistan. 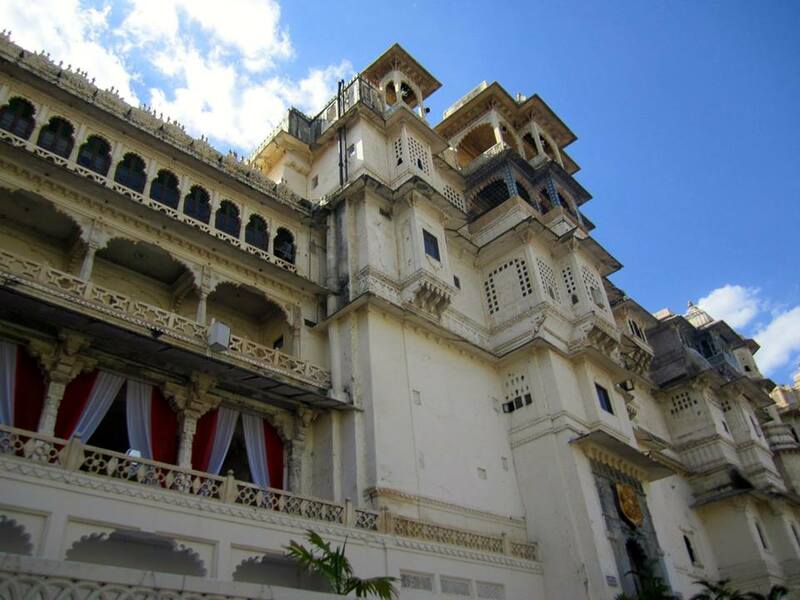 Udaipur is known as the city of lakes and therefore is a big destination. Many of the people in my program joked that this is the closest we will come to studying abroad in Europe. The city is full of temples and palaces. One day I was eating lunch on the waterfront with the view of a palace and had to keep telling myself that I really was still in India. 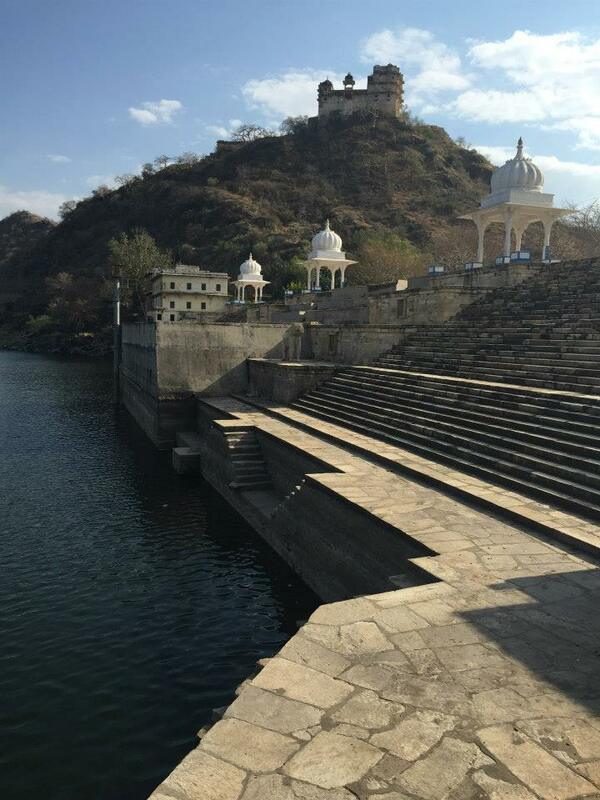 It has been so fun to travel around and realize how different each part of India is. One of the day trips we took was to visit with some traditional healers. They are called Gunis and work in a community educating and providing plant based health options. The first Guni we met took us through his garden showing us all the different plants and what they can be used for. I really enjoyed this part of the trip because I have never used medicinal plants before. I was surprised to find that a garden with 20 different plants can cure multiple different health issues. 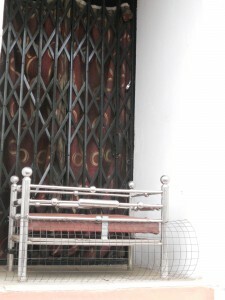 Abandoned baby cradle built with the hope of preventing infanticide. Another day we went to a local med school. Here we toured their malnutrition treatment clinic and visited a non-profit mother’s milk bank. These were both great programs that work to stop the cycle of malnourished children. 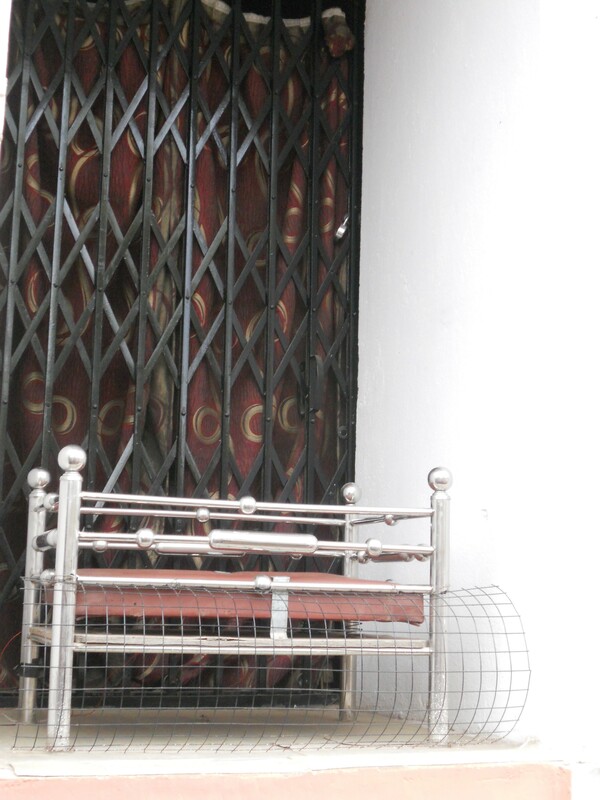 Also at this medical college was an abandoned baby cradle. In India it is unfortunately common for families to not want female babies. This cradle was built so that families can anonymously drop of their unwanted children. The cradle has heaters to keep the baby warm and after two minutes an alarm rings inside and someone will go out to pick up the child. The children are then put in caring homes until they are domestically adopted. It is so encouraging to see such great organizations doing amazing things in India.